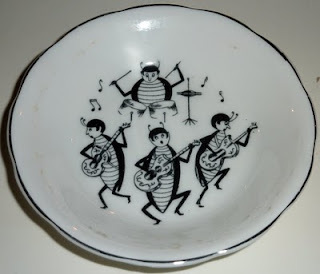 I adore this sweet dish! 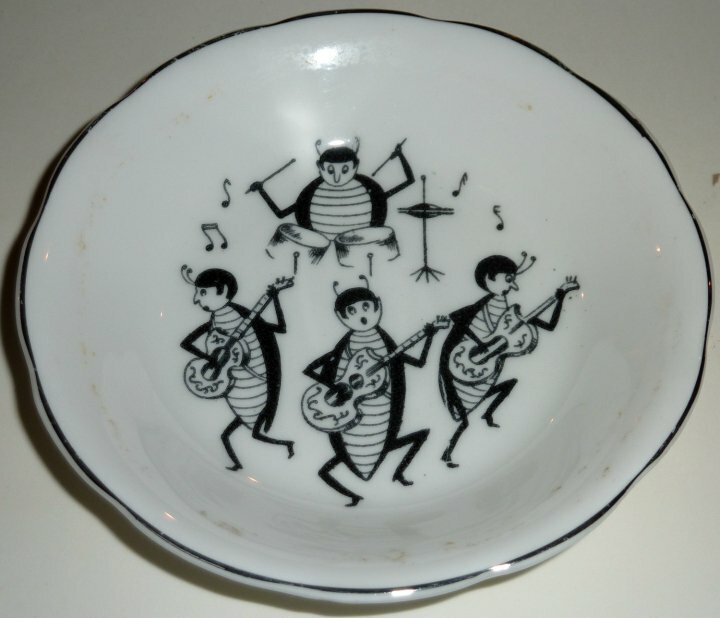 It's a lovely design featuring musical beetles. 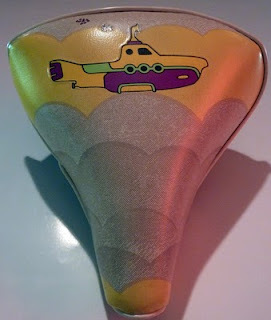 It's obviously an item created to appeal to Beatles fans in the 60s without using any Beatles images and logos. I often find these sort of things far more interesting than the NEMS licensed items. Rather neatly we now have Cavern Club Cards from 1961, 1962, 1963 and 1964 in the auction. 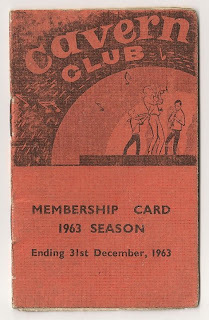 Here is the 1962 one. 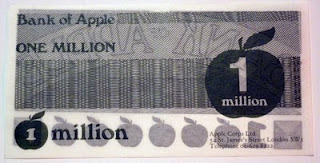 Here are a couple of nice Apple promotional items. This poster was issued in the very early 70s by what remained of the Beatles Fan Club. 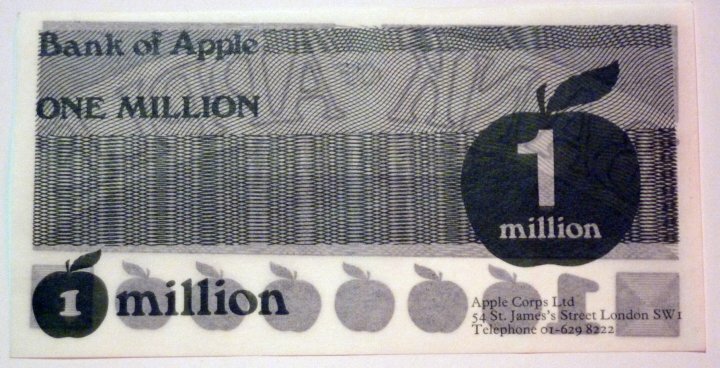 It carries an auction estimate of £30-£40 and as you can see comes folded. It's always great to have items that link directly to the venue of the auction. 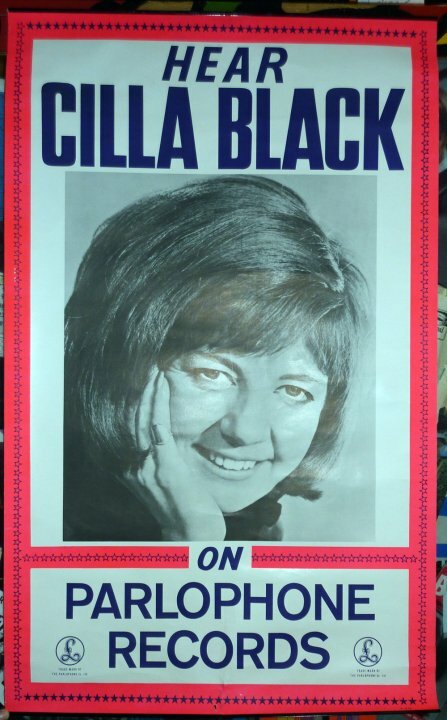 We already have a Liverpool Institute Book in the auction, and now there's another item linked with the school which is now the Liverpool Institute for the Performing Arts. 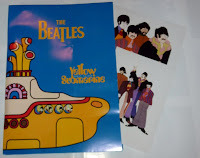 The Beatles were heavily merchandised in the 1960s and in the 1970s lots of fake merchandise emerged, one assumes to cash in on any market for original items. 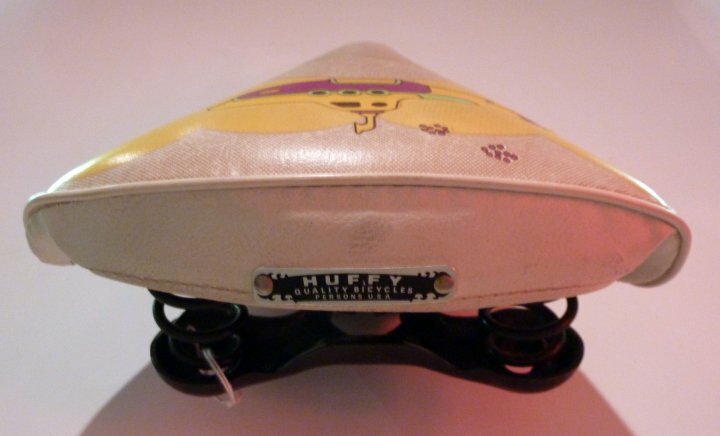 Occasionally these items turn up and while worth only a fraction of the price of the 1960s items they are sometimes of interest to collectors. 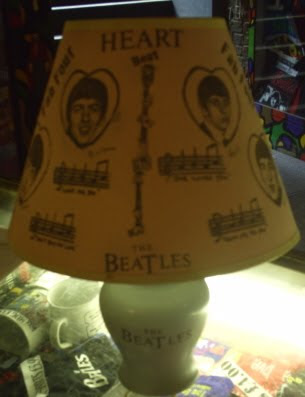 This charming Beatles table lamp is a reproduction item from the 1970s. Had it been a lamp from the 1960s it may well have been worth around £300! Even Beatles brothers get to sign autographs! 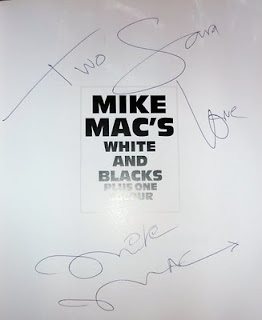 Here's a couple of books signed by Paul's brother Mike. And this one is in Mike Mac's White and Blacks. 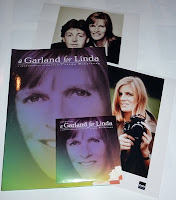 There are several press kits going into this year's auction. 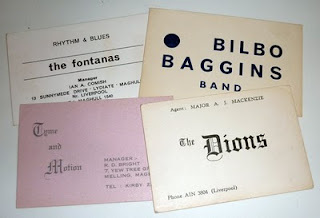 Press kits usually contain a couple of typed sheets on an album release and often include promotional photographs to be use in reports and reviews. 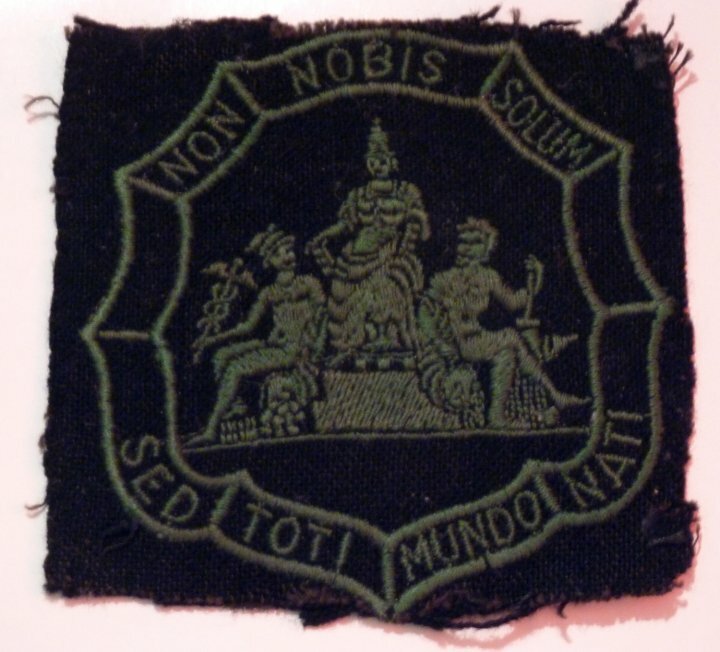 Sometimes they have CDs for review purpose, and occasionally other promotional items such as pin badges. The estimates on the kits in the auction range from £20-£50 depending on the artist, album and content. Here's just a few of the kits. More details will be available on individual lots when the auction catalogue is available. 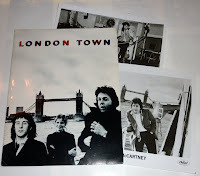 Here's a small collection of early fan club items. 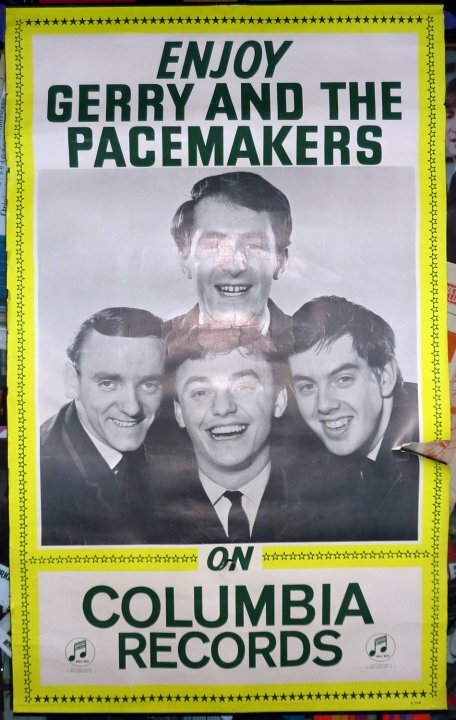 They date from before the fan club relocated to London in 1964. 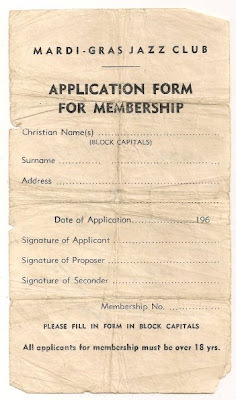 The welcome letter features Fan club secretary Freda Kelly's signature. 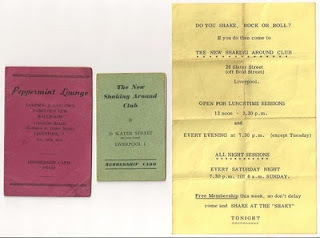 Cavern Club cards are always popular in the auction. 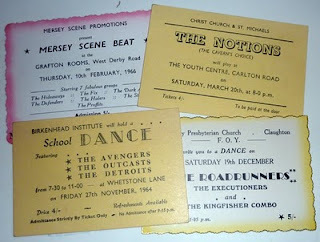 Here is an example from 1963, the final year that that Beatles played the club. 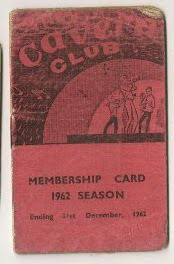 Click here for details of a 1961 Cavern Club card also in the auction. 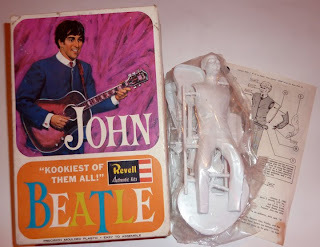 Back in the 60s NEMS licensed lots of Beatle novelty items, including a range of model kits. Here's a half built Ringo and Paul. 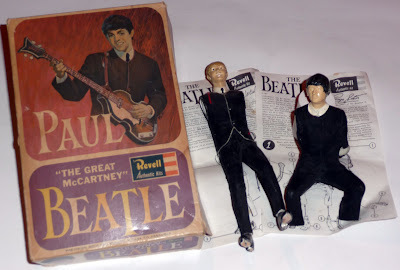 The half complete models are in the pictured Paul box with instruction leaflets from both Beatles and carry an estimate of £40 -£60 for the whole lot. 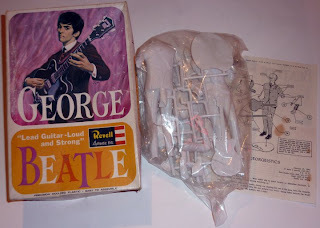 However - also in this year's auction are two rare unmade model kits of John and George, with the model pieces still in the plastic bag. 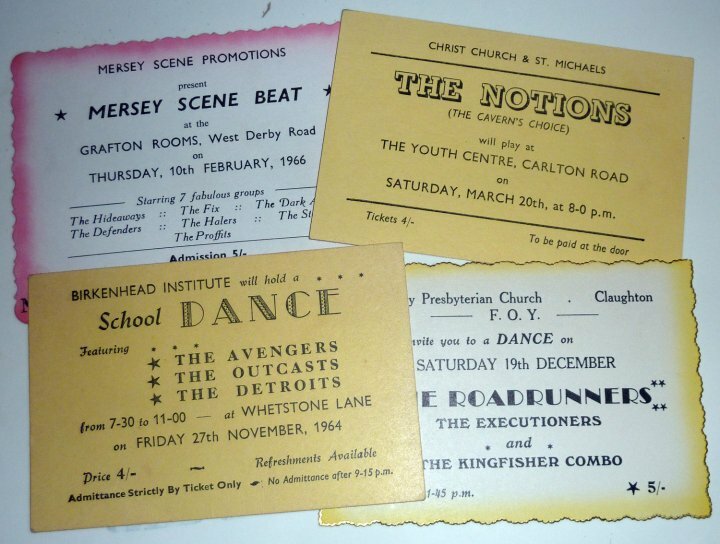 These carry an auction estimate of £200-£250 each! 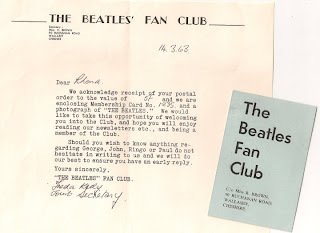 By the way, if you'd like to see scans of the fact files on the reverse of each instruction leaflet please take a look at The Beatles Shop blog entry about them here. 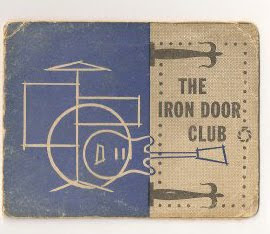 We see a lot of Cavern Club cards in Liverpool, mostly from 1962/63, so a 1961 membership card is a bit of a rarity. Also since tickets to see the Beatles in the Cavern hardly ever turn up, a membership card from the years they played in the club is often as close as ticket collectors get. 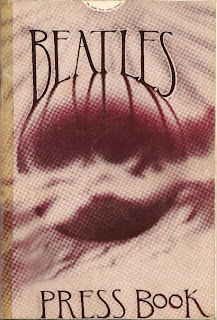 Items to do with the very early years of the various members of The Beatles always prove fascinating and collectable among fans. 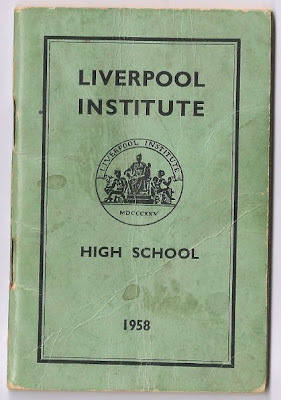 This Liverpool Institute book dates from 1958 and lists G Harrison and J P McCartney among the students. 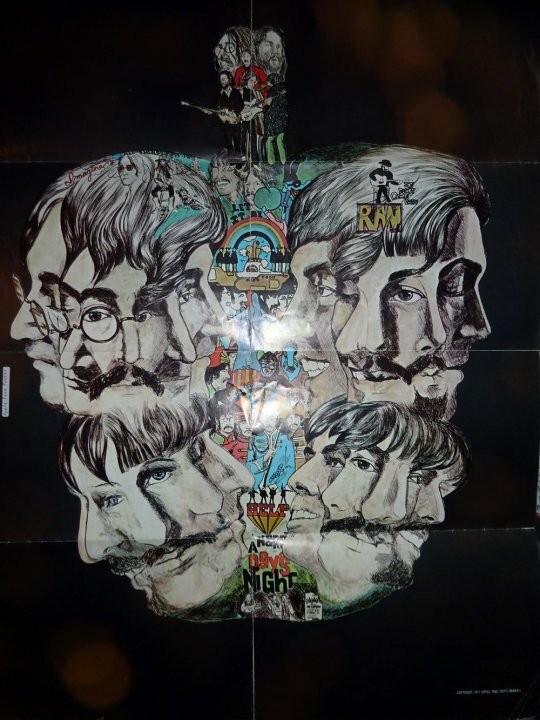 And of course the old Liverpool Institute High School is now home to LIPA which is the home of our annual Beatles Auction, bringing an interesting symmetry to this lot. 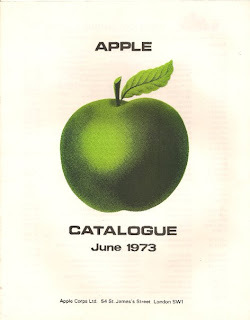 First up in this entry is a 1973 Apple Catalogue. 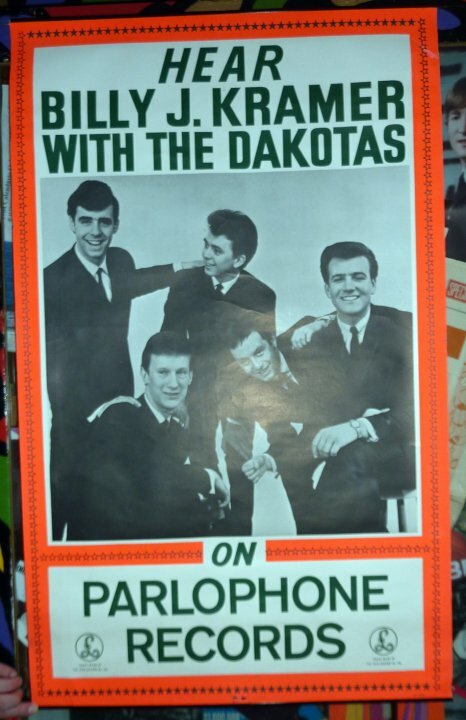 It lists all the records available from the company that year. 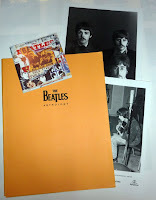 Next is a Beatles Press Book which has mini Biographies on each band member and the band including records releases with tour information over 28 pages. Sometimes autographs are simply ink on paper, but occasionally they come with stories attached that make that historical snippets of time. 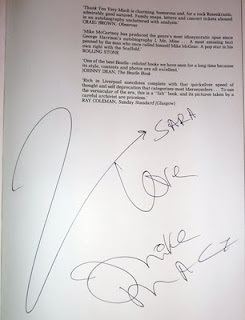 This Ringo signature was signed on the back of an application form for membership of the Mardi Gras Jazz Club. 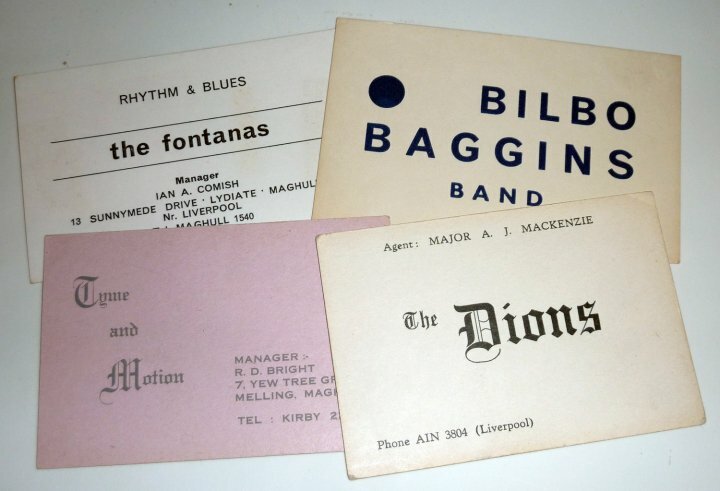 It was obtained by Ian Edwards of Ian and the Zodiacs, for his then girlfriend, Betty. 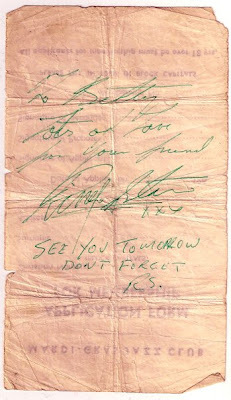 Ringo has added a note to remind Betty, and Ian, to meet him in the Blue Angel the next day.